Eggplant is not a popular food in some cultures, but that is changing. These delicious, beautiful purple skinned fruits are not only good for you but very tasty. One way to prepare them is to coat slices with a batter of your choice and fry. 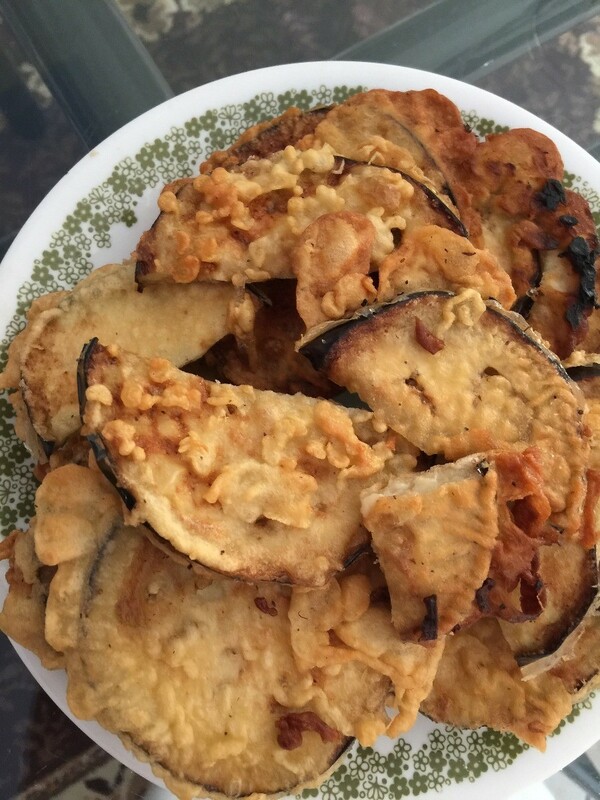 This is a guide about making fried eggplant slices. 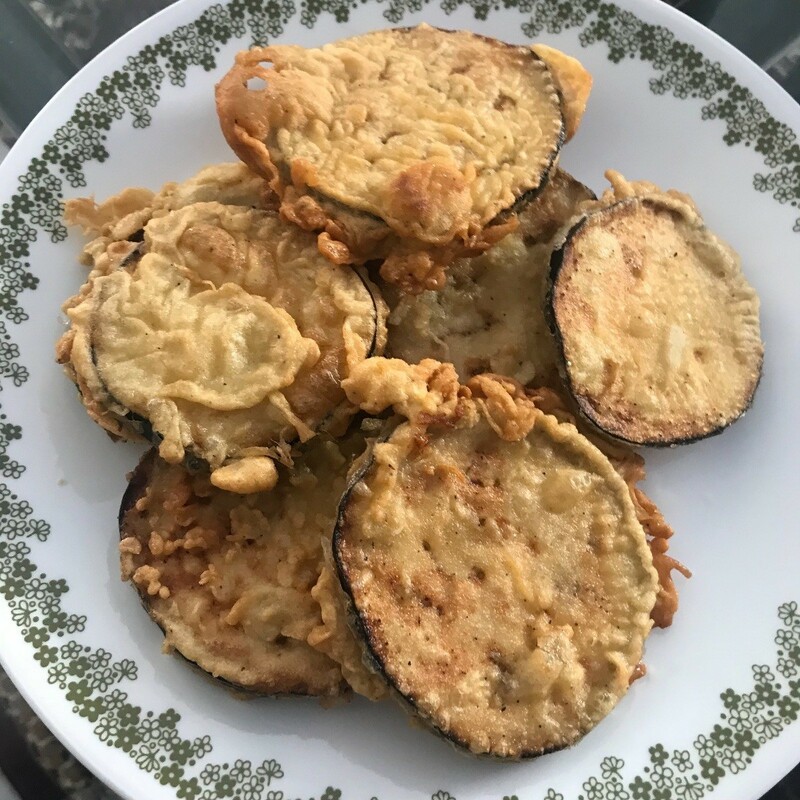 I never really tried eggplants, so a great way to introduce eggplants to the family is by frying them! You can never go wrong with fried. This was an inexpensive snack/side dish. You can cut the slices into smaller pieces if you have more people to feed but it was just easier to fry in slices. Eggplant is .77 at Sprouts. The rest of the ingredients we already had at home. This was really inexpensive to make and one eggplant could make a lot if cut in thinner pieces. Wash eggplant. Slice eggplant how thick you want. Thin pieces cook faster. 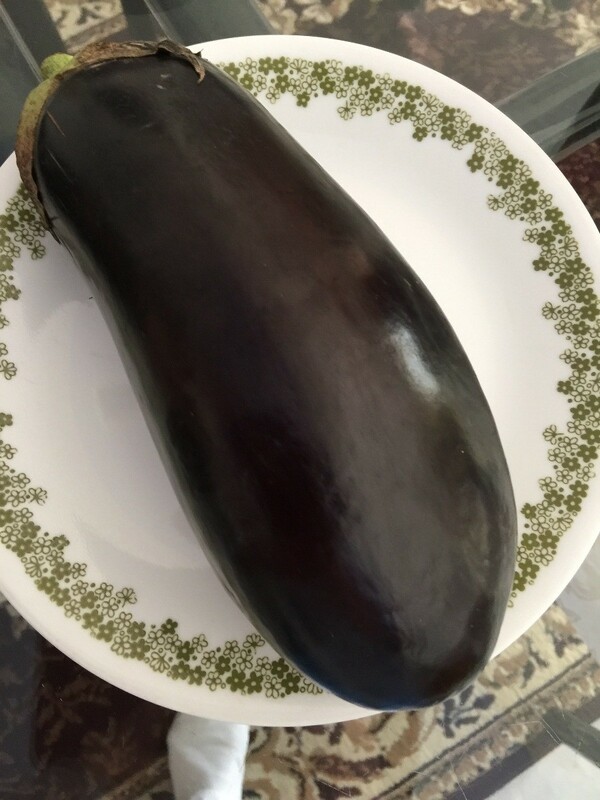 Wash the eggplant with dash of salt so it does not get brown. 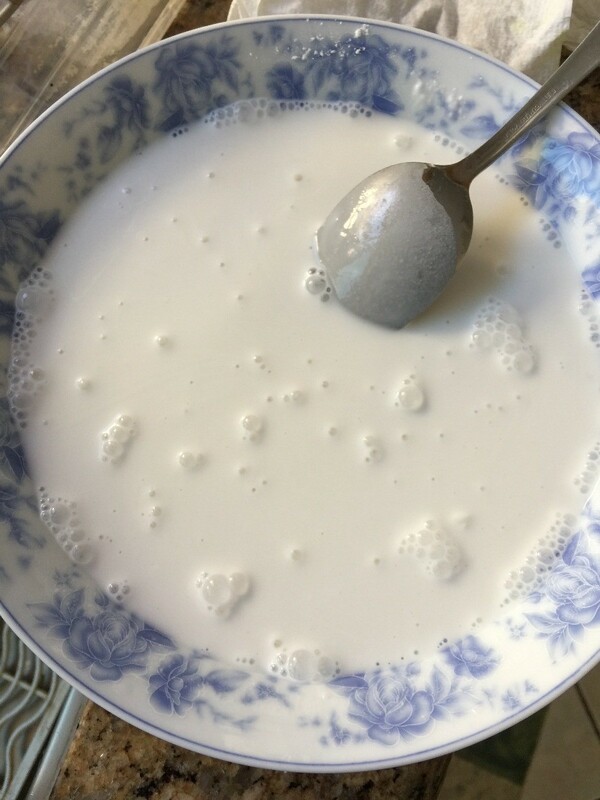 To make your batter; in a bowl add tapioca flour, cassava starch and water. Mix until consistency looks like below. 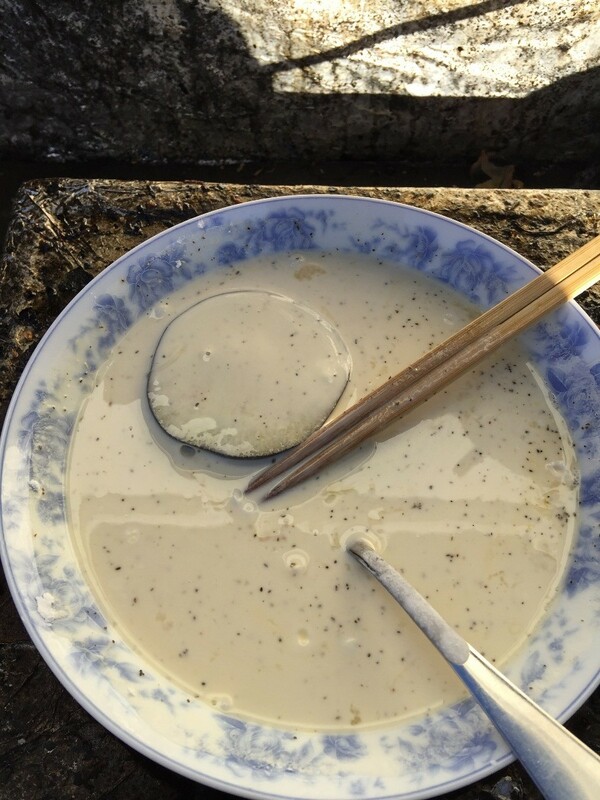 Now add one egg and fish sauce and mix. 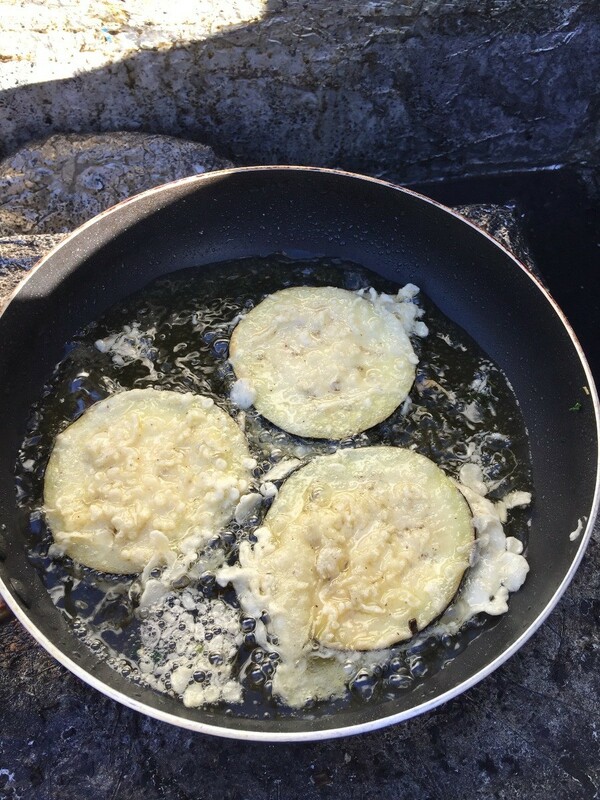 Dip and coat each side of the egg plant into your batter. Ready to fry your eggplant over medium high heat for about 2-3 minutes per side, or until golden brown. Repeat until you finished all your eggplant slices/pieces. 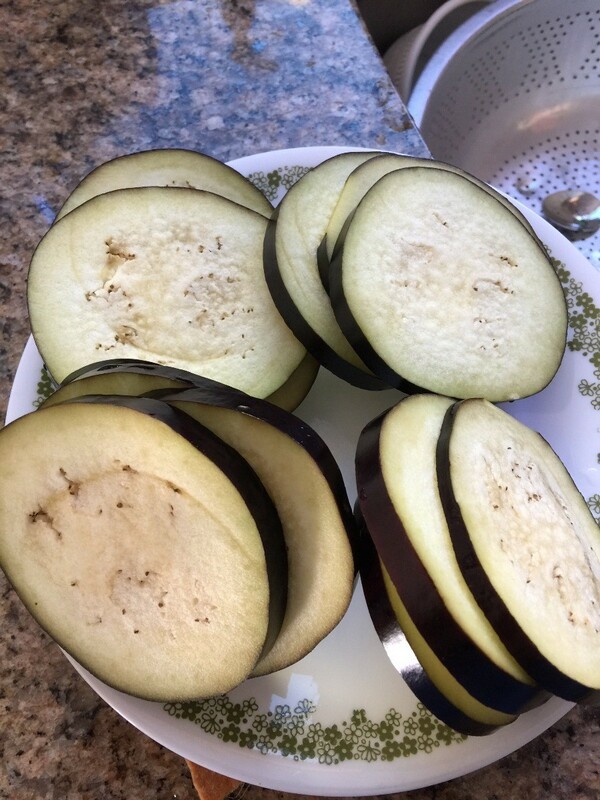 Oil usage depending on your pan and thickness of the eggplant cut. I have been trying forever to find the recipe for "Fried Eggplant" with dip from Olive Garden Restaurant.